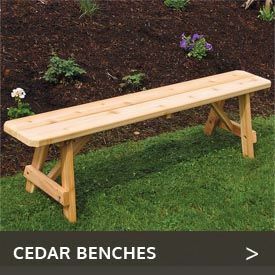 Whether you are looking to add a touch of elegance to your garden or party, or want to lend some curb appeal to your home, the Cedar Wood Arbors, Pergolas, Fences and Trellises available from Adams All-Natural Cedar will deliver style, looks and durability to your home. The American construction and quality cedar used for these wood arbors and other products mean they will look great and last for years with minimal maintenance. Our wooden arbors are available in sizes to cover every need, from a small garden to a large patio. 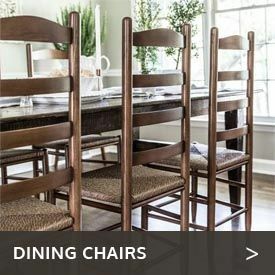 Here at CedarwoodFurniture.com, you can find a wooden arbor in your choice of styles, whether you are searching for a wood arbor with a gracefully arched top or a flat or peaked top. If you need a cedar arbor with gate for property definition, choose from one of our matching cedar garden gates. Those who like to work with their hands and save money should consider one of our arbor kits for sale. These come with complete instructions. But if you have any questions, we are just a phone call away. Our trained staff is eager to help. 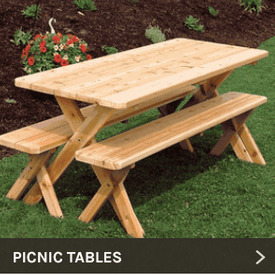 We carry many other matching products to add definition, comfort and looks to your property, including graceful wooden pergolas, attractive cedar trellises and a variety of fences, privacy screens and more. Browse our wonderful selection and call or email us if you don’t see what you’re looking for.